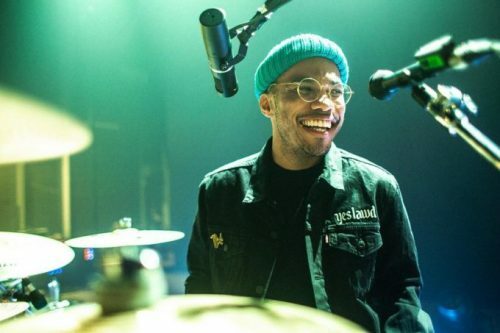 Anderson .Paak has revealed the title and release date of his next studio album. UPDATE (March 14th, 2019: The official artwork and tracklist for the album have been revealed. 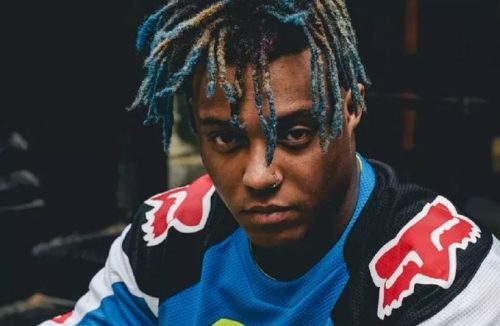 Juice WRLD has announced via social media that his upcoming album will be titled Death Race For Love. The rapper has also revealed the release date for the project. 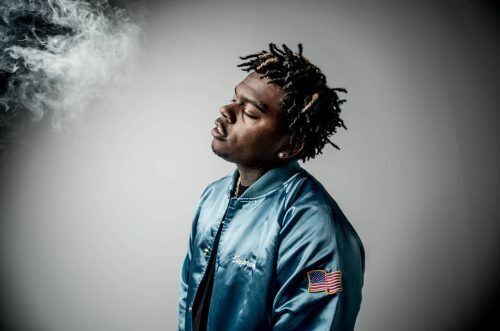 UPDATE (March 4th, 2019): Juice WRLD has revealed the tracklist for the album. 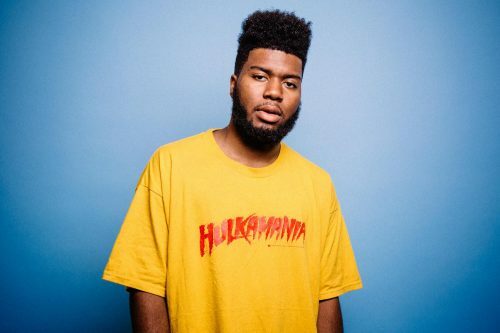 Khalid has revealed the title, release date and artwork for his highly anticipated next studio album. 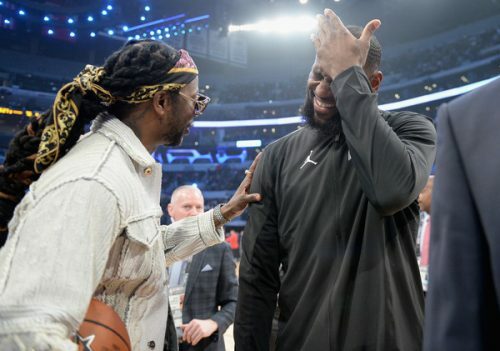 After teasing the project for a while, 2 Chainz has finally revealed the release date for his next studio album Rap Or Go To The League. UPDATE (February 25th, 2019): 2 Chainz has just revealed the artwork for the album. 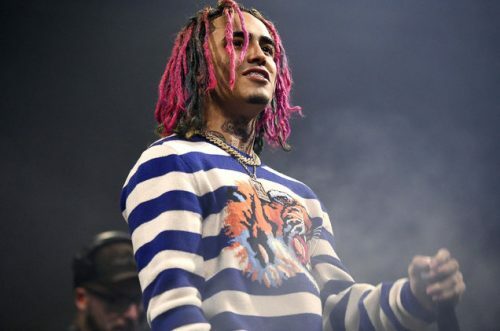 After some delays, Lil Pump has finally announced a new release date for his long-awaited album Harverd Dropout. The rapper has also revealed the artwork for the project. 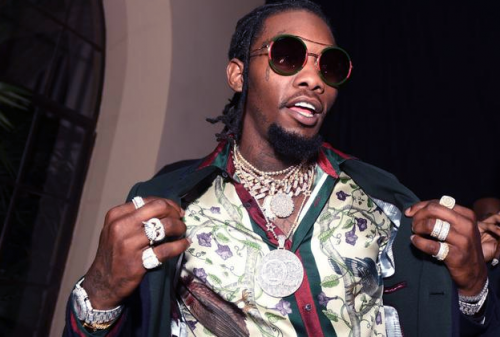 After Quavo’s Quavo Huncho and Takeoff’s The Last Rocket, it’s now Offset’s turn to release a solo album. 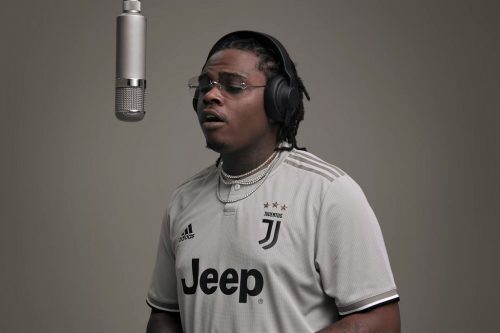 Gunna has been teasing his next project Drip Or Drown 2. Today, he has finally revealed the release date and artwork for the project. Wiz Khalifa and Curren$y have announced that their long-awaited joint album 2009 will hit stores this Friday, February 8th! The duo have also revealed the official tracklist for the project. 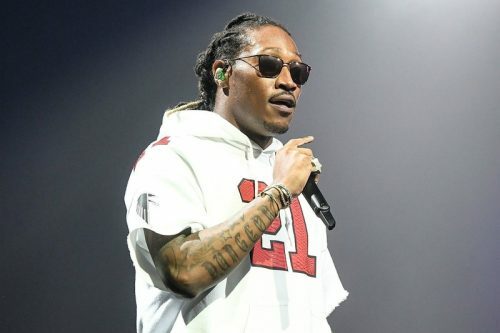 Future has announced release dates for his next studio album and a brand new documentary. UPDATE (January 14th, 2018): Future has revealed the official tracklist for the album.